Do you dare to take a bite ? 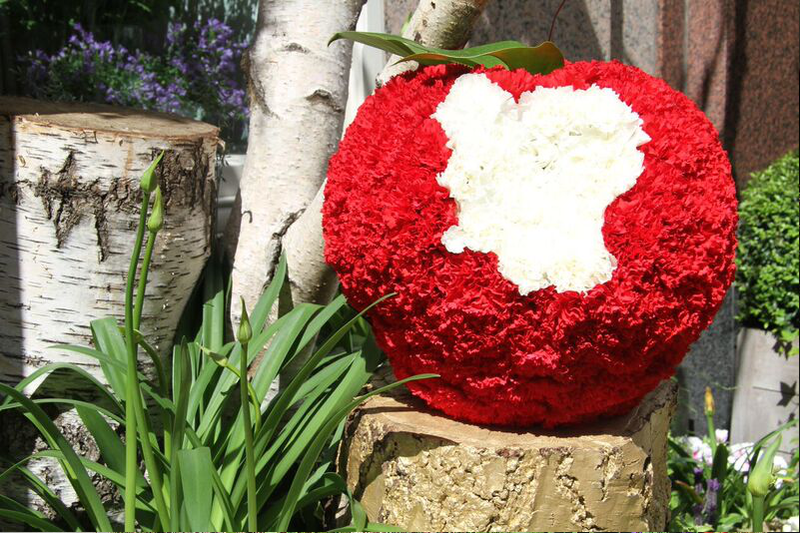 With big, red apples made of flowers, Moyses Stevens’ team of florists has brought an delightful depiction of the “Snow White and the Seven Dwarfs” to our Pavilion Road shop for the 2015 Chelsea In Bloom alternative art flower show. 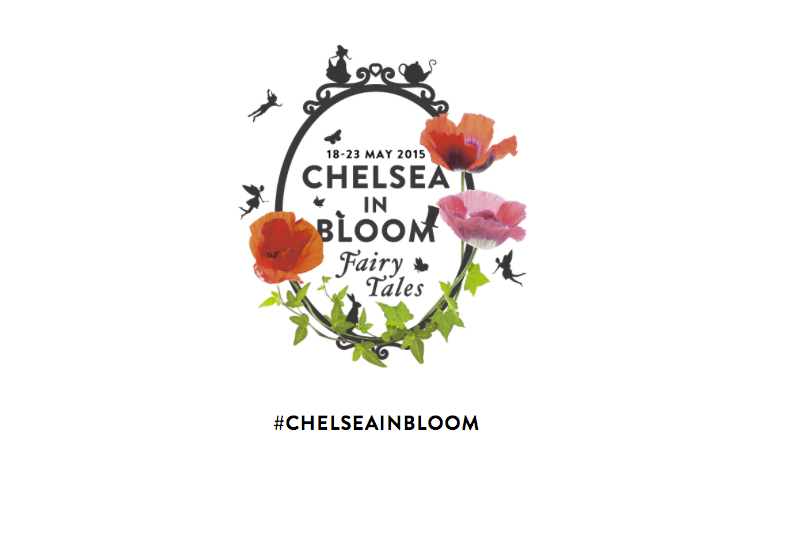 Produced by Cadogan Estate in association with the Royal Horticultural Society (RHS), Chelsea in Bloom happens in parallel to Chelsea Flower Show from May 18th to 23th. 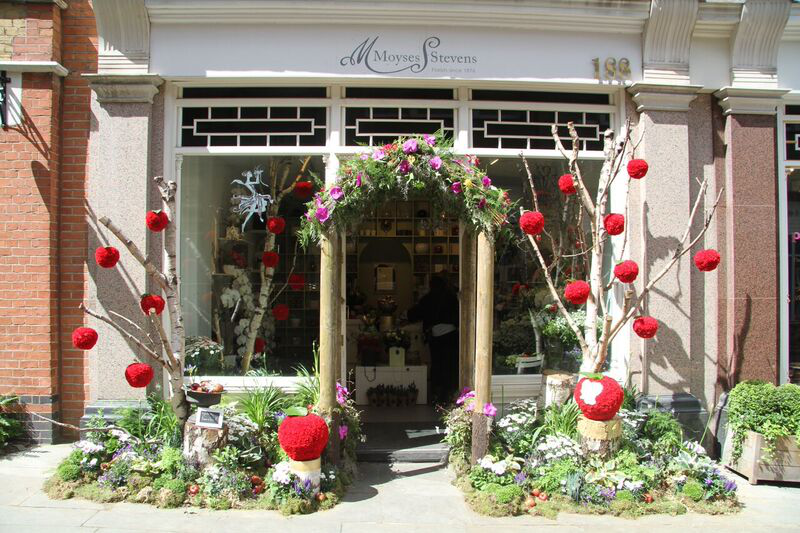 It takes over the shop windows of Sloane Square area in London, and it gives a taste of the high end British fine floristry. 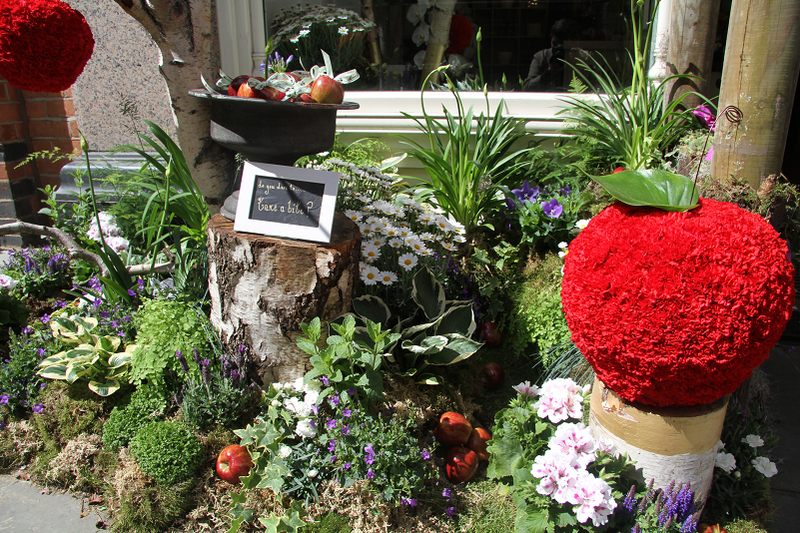 In this edition Chelsea in Bloom celebrates its 10th anniversary, and recreates all the magic of fairy tales in a fantastic atmosphere for shoppers in Chelsea. Stop at #MoysesChelsea for a picture with our charming forest, and by sharing it on your social media channels using #ChelseaInBloom or #MoysesChelsea, you will automatically be placed into our competition for a stunning Moyses Stevens’ bouquet. We are waiting for you at Moyses Stevens Chelsea and see if you dare to take a bite!